Finally, fashion! Team Daily has been talking about food all along. Apart from food, we also talk to visiting places and our regular updates. However, we had missed out on one very important element that gets us all excited (because Team Daily holds different views about it), Fashion. With Fall blessing us already, it is the perfect time to talk about dressing up and layering up. Gentlemen, you will be disappointed since this post is exclusively for the Ladies. Worry not, our next fashion blog post will be solely dedicated to you. Kay is the house, again, to give our lovely ladies a round-up on Fall Fashion. Goodbye, caramel tans, Daisy Dukes, and open-toed shoes! It’s that time of year where the air is getting crisper and our cheeks begin to flush at the change in temperature. It’s that time of year where the leather boots come out, the beautiful coats, and a hot coffee in hand. Living in Vancouver, we’re bundled up 8 months out of the year. It only makes sense that we’ll be looking cute while doing so. They’re making a comeback. If you’ve had a chance to look at H&M window displays as of late, you’ll notice that it’s all about the seventies. Flower prints, sunglasses Jackie Onassis would wear, and an onslaught of suede. 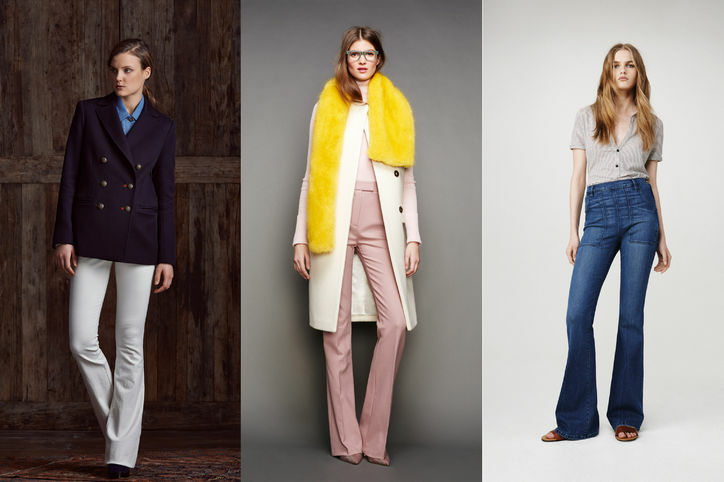 The key to rocking flares? Opt for a pair that accentuates your waistline—as in, preferably a high-waisted pair. Literally our favourite trend of the season. Being in Paris last year, we scoured the designer second-hand shops for something long, something camel, and something belted.Et voilà, a mint-condition Escada coat was found. Looking to find your own vintage luxury items in Vancouver? Check out TheClosetYVR located on Carrall St.
You probably already own this if you live in Vancouver. If you’ve got a turtleneck chunky knit sweater then you are ahead of the game this season. Turtlenecks were trendy last year and they’re defs hot this year. Tuck your hair into your turtleneck and get instantly snuggly. Girl. These were hot last year and they’re here to stay. We love this trend because they combine style with practicality. Especially when Vancouver gets especially chilly—near icy conditions—these boots will hold down the fort. A.K.A. Don’t worry about tripping on wet leaves, black ice, or just some really wet pavement—because that happens to the best of us, right? We love a good shearling coat. We’re not gonna lie—we were stoked to hear that shearling is trending again. 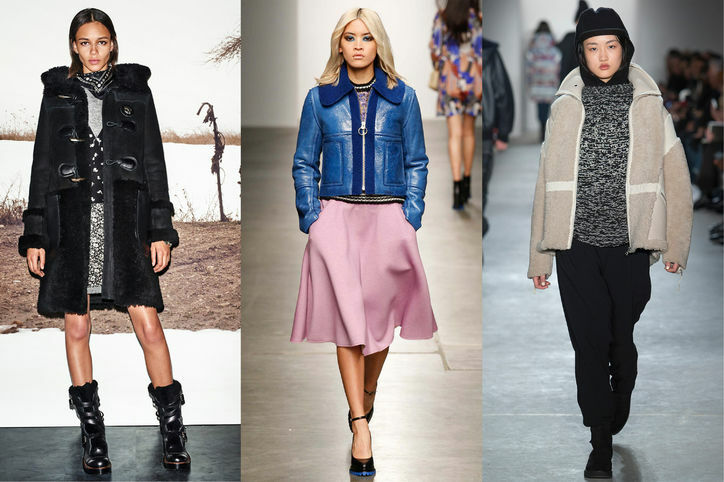 As seen on Fall fashion runways as of late, big, oversized shearling coats are back in style. Besides looking like a badass who knows how to frolic in the wilderness, they are guaranteed to keep you warm. Next > Hello Seattle, Toronto and Montreal!